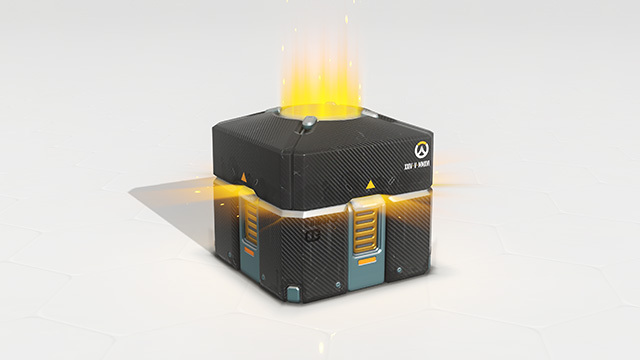 Loot boxes: Are they ever appropriate? Loot boxes have become the new sweetheart of game developers looking to make a little extra cash. Largely full of cosmetics, and earned by playing the game or using real money they have become the latest battle ground in what is being heralded by some as a crusade on Micro Transactions. 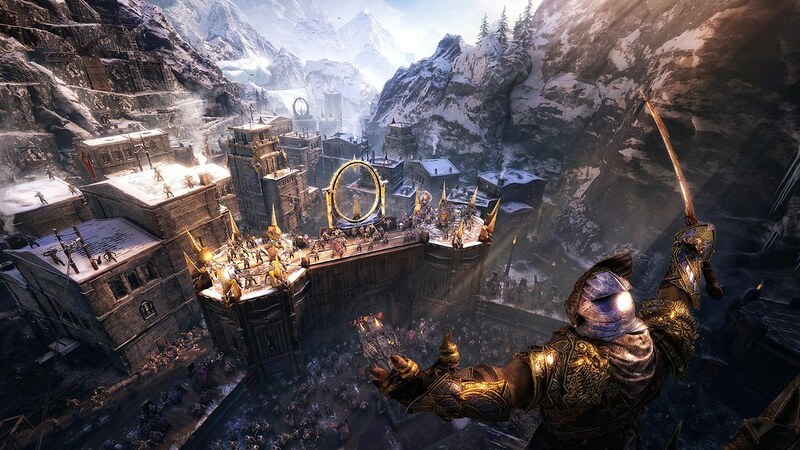 With Shadow of War, the upcoming sequel to Shadow of Mordor (inventive title guys) the debate has been handed a new battleground. Lets take a closer look at the differences between loot boxes in Blizzard’s Overwatch and Warner Brothers fast approaching title, Shadow of War. Whilst Micro Transactions have at this point become a long-established part of the free to play games industry, it is only more recently that they have made their way into full price titles. Overwatch is a prime example of this; the game which launched for full retail price was itself the centre of loot box controversy. The loot boxes themselves however were easily attainable by playing and had no impact on gameplay. As such there was no non cosmetic incentive for people to purchase them. What changed with Overwatch and For Honor was that paying a set price for the item you wanted became a thing of the past. Instead you would buy a loot box and get something randomly generated out of it. This in many ways feels like you are giving people less for their money as they could receive four items that they will never use. Is this gambling? Well the comparison can and has been drawn and it is easy to see why. Opening one can either be grant great boons or nothing at all (sounds and awful lot like the lottery to me) and the fact you have paid real, not in-game currency can have the same detrimental effect on your wallet. If this is the case then this sets a dangerous precedent, likely encouraging other developers to follow suit. At least they have offered the somewhat annoying justification that ‘nothing is gated by gold’ (The rare/real money currency.) Which at least gives me hope that the single player wont be pay to win. This justification seems to beg the question why play the game at all? At very least we can expect the multiplayer to be flooded with players who have spent more money on gaining powerful followers etc than most people can afford. This will likely lead to poor balancing and a system that essentially forces the player to make a choice, pay up or remain noncompetitive . Having already charged the full retail price for the game, it feels rather depressingly that Warner Brothers are suggesting they don’t really care about people enjoying the new and improved experience of the Nemesis system, providing they make more money. All in all its safe to say that this has not been a popular move by Warner Brothers. Losing them a lot of the good will that their fresh take on the open world RPG had earned them. What do you think? Are loot boxes ever acceptable? Does the content change of the loot box change your opinion? Let me know in the comments section below. Previous Previous post: Why I’m excited for Total War Warhammer Two. Next Next post: Hellblade: Senua’s Sacrifice. My First impressions.